Academic philosopher, logician, public intellectual, educator, political activist, and freethinker, Bertrand Russell was and remains a colossus. No other single philosopher in the last 200 years can be said to have created so much and influenced so many. His Principia Mathematica, written with A. N. Whitehead, ranks as one of the greatest books on logic since Aristotle. 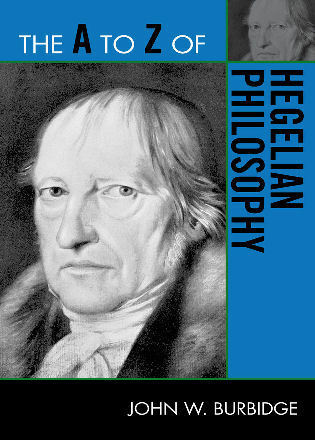 His philosophical work on language, meaning, logic, mind, and metaphysics formed the basis of 20th-century philosophy. Russell was active in numerous political movements of liberation and peace, and his popular writings, including the best-selling History of Western Philosophy, won the Nobel prize in literature in 1950. Rosalind Carey is assistant professor of philosophy at Lehman College-CUNY. She is the author of Russell and Wittgenstein on the Nature of Judgement, serves on the board of directors of the Bertrand Russell Society, and is founder and president of the History of Early Analytic Philosophy Society. John Ongley is editor of the Bertrand Russell Society Quarterly and serves on the board of directors of the Bertrand Russell Society. He teaches philosophy—most recently at Bloomsburg University in Pennsylvania—and is currently writing Bertrand Russell: A Guide for the Perplexed. The A to Z of Bertrand Russell's Philosophy offers a comprehensive, current guide to the many facets of Russell's work. Through its chronology, introductory essay, bibliography, and hundreds of cross-referenced dictionary entries on concepts, people, works, and technical terms, Russell's impact on philosophy and related fields is made accessible to the reader in this must-have reference.